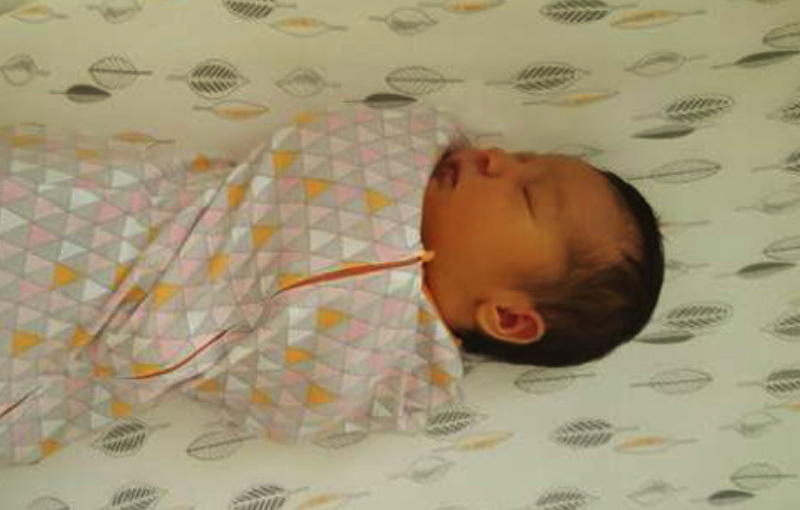 On 3rd December 2016 at 1:20pm, DSQ Project Manager Ian Seeto and his wife Ange welcomed their first child, daughter Ayla Maree to the world. Ian and Ange had planned to attend our DSQ Christmas party that night, but Ayla had other plans, arriving a few days earlier than expected! All the team at DSQ sends our congratulation to Ian, Ange and little Ayla.